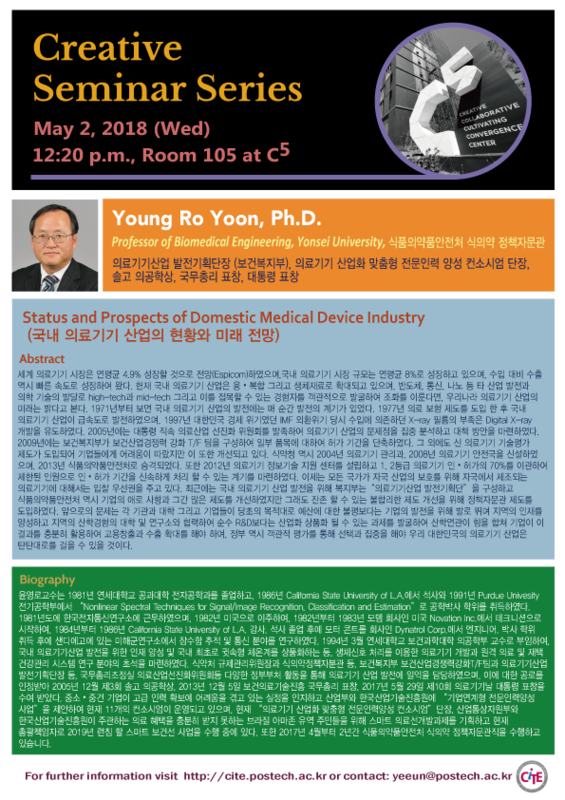 The lecture will be delivered in Korean. Copyright ⓒ 2012 Dept. of Creative IT Engineering, Postech Future IT Innovation Laboratory, All rights reserved.